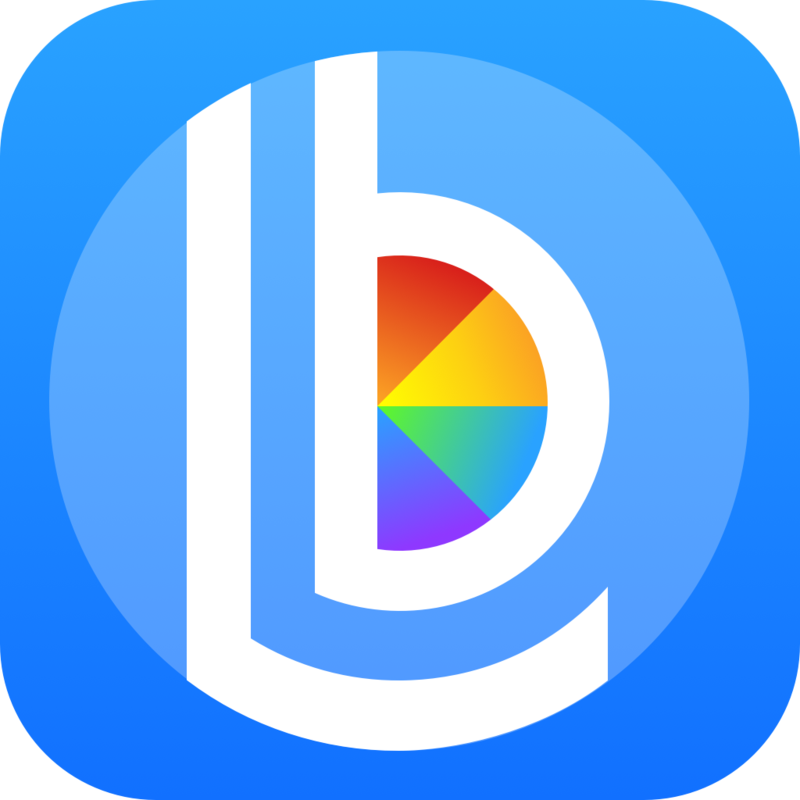 Lightbow lets you craft any type of mood or experience with your lighting, with just a few simple steps! To get started, create a new preset, or jump into the Preset Editor for an existing preset, and select any of your color assignments. Here, I'm working with a nice warm orange color. Notice that the very first set of controls lets you change the number of "Animation Steps". With zero steps, you'll get just a static color, but notice the - and + buttons next to the "0" to the right of the row. Tap the plus button a few times and we'll get this party started! Now, select one of the steps you just created. You can set any color you like using the usual Hue, Saturation, and Brightness controls. If you're working with a "Whites" (Color Temperature) or "Brightness Only" assignment, you can make animated loops with those as well. The arrows between each of the steps represent the duration of that step.